NOTE: When temps start to cool we need to switch away from SLOW ACTING fertilizers that need to be DIGESTED to work. That’s why the SUPER JUICE is perfect for both spring and fall. If you want a soil temperature probe, we have linked the image to the top sellers. You can chose from digital to traditional probes but all should work well. <<<< CLICK THE PIC FOR CURRENT PRODUCTS AND PRICES. 74°F Optimum time to over seed Bermuda grass with ryegrass in the fall. 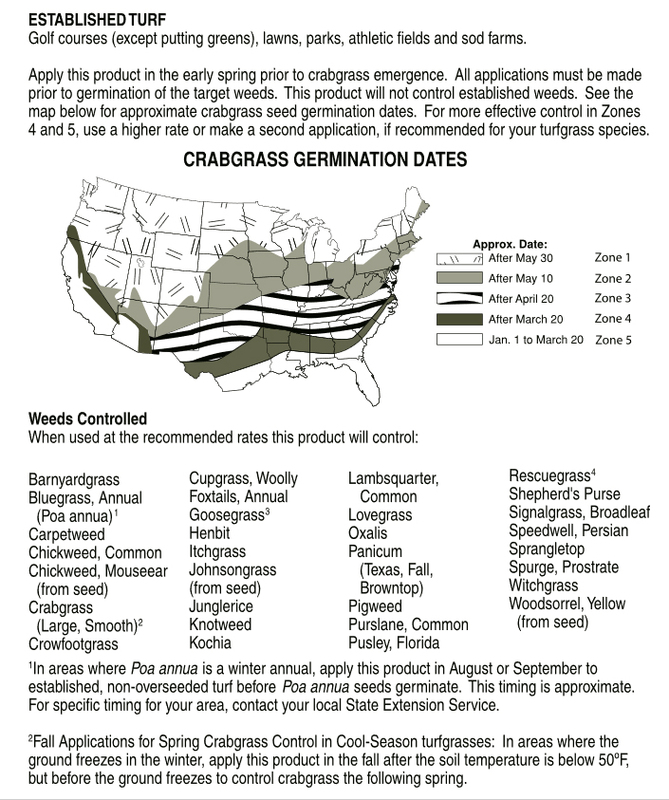 Time to plant grasses in the spring. 64°F Expected spring root decline is triggered and roots turn brown and die within 1 or 2 days. 50°F Root growth begins to slow below this temperature. 50°F Chilling injury resulting in discoloration is possible. 50°F Initiation of dormancy occurs resulting in discoloration. 25°F Low temperature kill possible. 60-65°F Germination of spurge and goosegrass is expected, therefore, apply preemergent material when soil temperatures approach this level. 53-58°F Germination of crabgrass is expected, therefore, apply preemegent material when soil temperatures approach this level. 70°F Maximum temperature for root growth of any consequence. 70°F Time to plant grasses in late summer. 60-75°F Optimum temperature for shoot growth. 50-65°F Optimum temperature for root growth. “In warm frost-free climates Bermudagrass remains green throughout the year, but growth is significantly reduced at the onset of cool nights. The species makes the best growth where average daily temperatures are above 75°F. Optimum daytime temperature for Bermudagrass is between 95° and 100°F. Soil temperature, as influenced by air temperature, is also important to the growth and development of Bermuda grass turf. 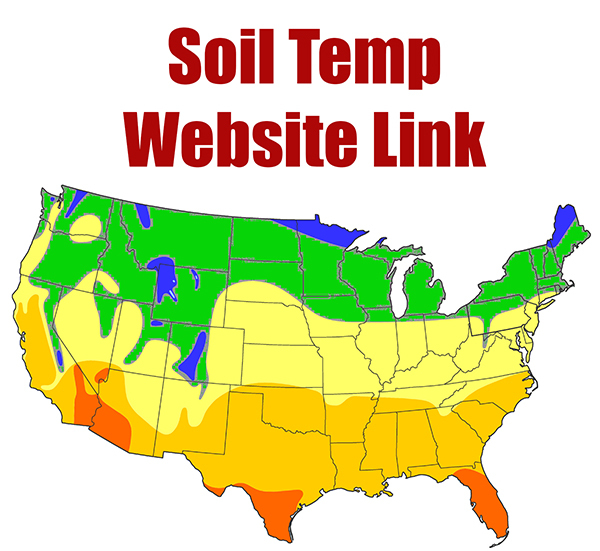 Soil temperatures above 65°F are required for significant growth of rhizomes, roots and stolons. 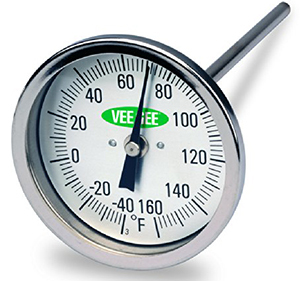 Optimum soil temperature for root growth is around 80°F.